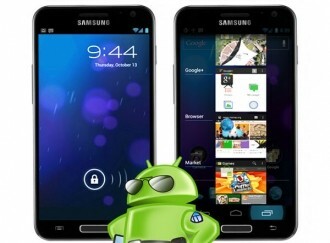 Samsung has announced that Android 4.0 Ice Cream Sandwich is coming to the Galaxy S II smartphone on March 15 for select users. The news comes courtesy of a post on the company’s Mobile Israel Facebook page which seemingly solidifies rumors of a March release that we have been hearing so much about. Android Central has a rough translation that reads as follows. This is good news for Galaxy S II owners in Israel but it still may be some time before users in the US and other countries see an official update. It’s not uncommon for different telecom providers to carry slightly different hardware versions of the same phone or software overlays. This essentially means that different ROMs are required for each version of the handset. On one hand, it’s nice that there are multiple options to choose from as a consumer but on the other hand, it significantly hampers the rollout time for OS updates. A string of leaked ICS ROMs have found their way online and onto the rooted phones of customers for a few months but those looking for an official update will have to remain patient for a bit longer.